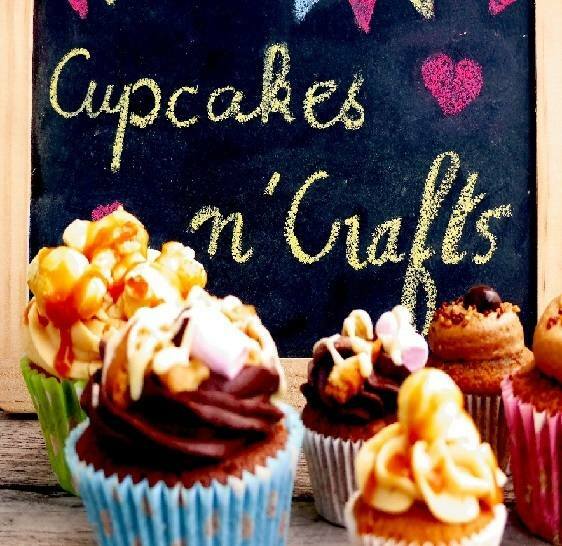 Cupcakes n’ Crafts are Sue and Adrian Hipkins, and together we create a range of wonderful hand-made products. We are members of 'Produced In Kent' and our stall can be found regularly at a range of award-winning farmers and producers markets, craft fairs, and events throughout the year. Details of how to find us are on our events page. Come and visit us or browse the site to view a range of our products. Sue is a talented cupcake and cookie baker, creating standard and mini cupcakes in a range of mouth-watering recipes. Sue also creates a range of greeting cards, often using her own hand-made paper and cross-stitch pieces. Adrian is a professionally-trained stained glass artisan, using traditional lead and copper-foil methods to create pictures, mirrors and sun-catchers. Quality is a top priority in everything we produce. 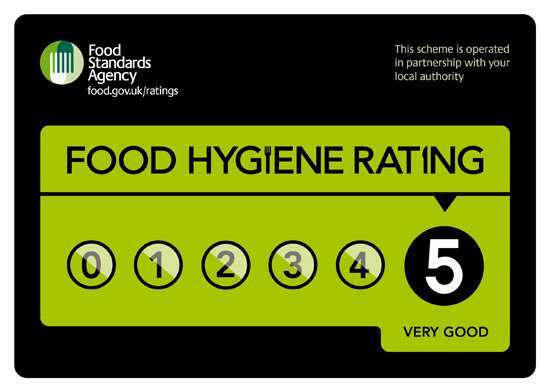 Sue is very proud of her 5 star rated kitchen, as inspected by Medway Council. Customers can also rest assured that Sue does not use any artificial colours or preservatives in her cupcakes. A range of stained glass garden stakes, suitable for outdoor display is now available.